Our practice is driven by curiosity, experimentation and open-mindedness. Its an important aspect of who we are. We fuse the woodworker’s long established knowledge of material and handtools with the innovations in machining technology. This provides a limitless creative platform for experimentation. Our team have been trained in many different aspects of designing and making. 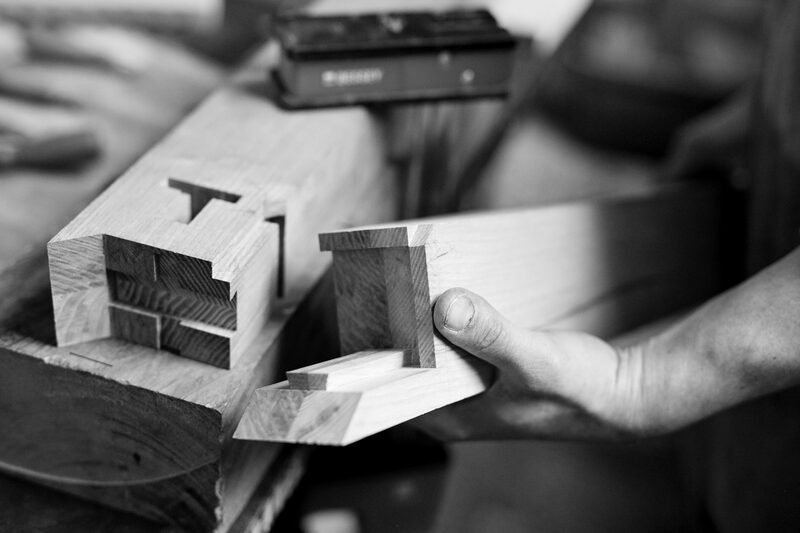 From product design to CAD, from pattern-making to bench joinery. All, crucially, have extensive workshop experience. Ideas are never just on paper, their success is in the making. And of course, machines are only as good as the person who operates them. Team members’ biographies are coming soon! Jan’s making career began at the age of 15, when he became a pattern-maker’s apprentice, making complex moulds to metal-cast bespoke tools for the automotive and aircraft industries. It wasn’t furniture but it required attaining incredible accuracy by hand and gave him a firm foundation in understanding the properties of materials. In 2006 he enrolled at Central Saint Martins to study Product Design. He simultaneously started working with a cabinetmaker and, with two more years left of college, went on to co-found a furniture workshop in Peckham. This was the start of the Hendzel & Hunt partnership, a period of intense experiment and making. It resulted in some truly original commissioned pieces and high profile residential and commercial contracts. 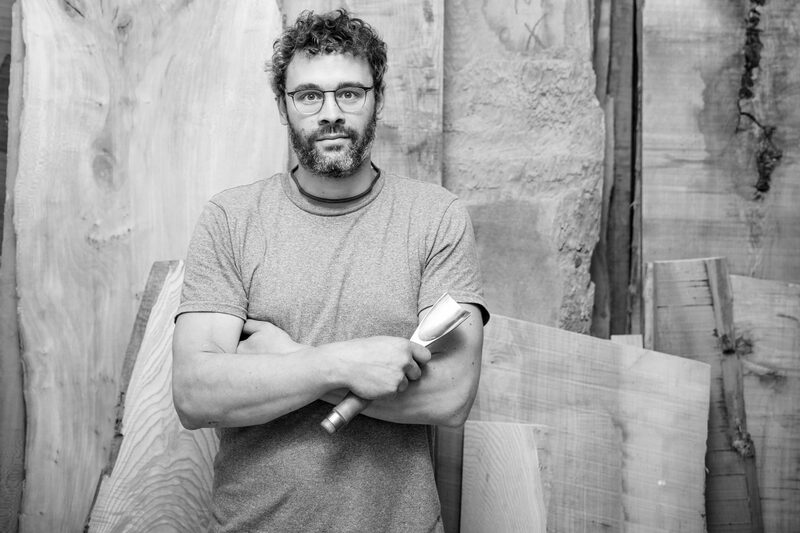 It also spurred his realisation of the importance of sustainability in a woodworking practice, giving rise to projects such as ‘Made in Peckham’ and the much-covered ’24 hour challenge’. 6 years later, Jan – needing a bigger workshop and more time to explore ideas and design his own products – founded Jan Hendzel Studio. The last few years have seen incredible expansion and change. He has a full-time team of designer-makers and a fully equipped workshop with CNC capability. He has designed several product collections and exhibited at Design Junction, Sims Reed Gallery, Masterpiece, and the Saatchi Gallery. He has furnished and fitted large residential and commercial commissions – Victory House hotel in 2017 and Japan House in 2018, to name two. And there’s much more on the horizon.